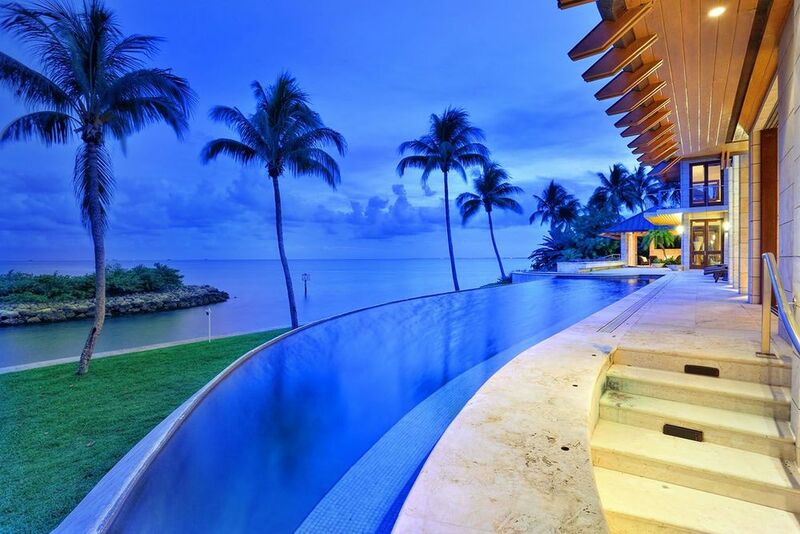 The owners of the Key Biscayne mansion featured in Colin Farrell and Jamie Foxx's Miami Vice have listed the 12,000 SF home for sale at $39 million. The mansion, located at 400 South Mashta Drive, features over 500 ft of waterfront. It also includes dual master bedrooms, movie theater, library, mahogany doors, Saturina stone and an outdoor kitchen. The home is listed for sale with Jorge Uribe of One Sotheby's.